Self-adjusting foam expands to fit virtually every ear. NRR 30 / Class A(L). 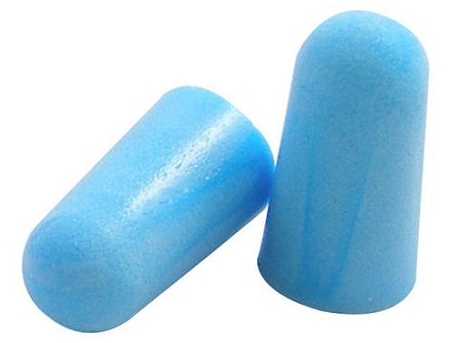 Protects hearing from grinding, sanding, cutting, etc. 200 pairs packed in a dispensing box.